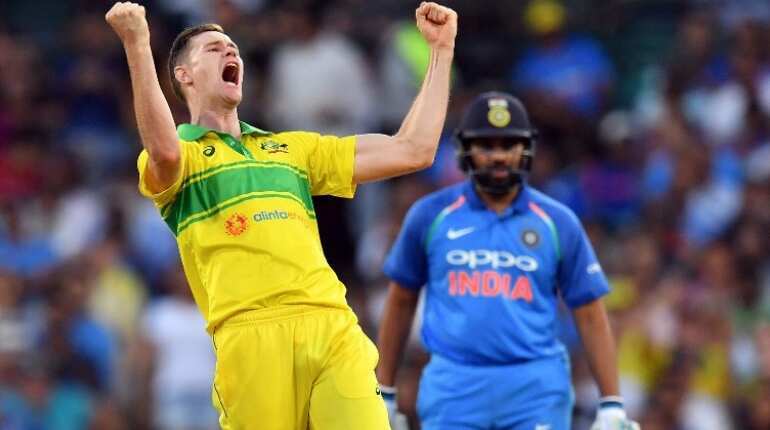 Australia defeated India in the first one-day match of a three-match series. Aussies made 288 for five off their 50 overs after winning the toss and restricted India to 254 for nine. The Australia team donned the retro green and gold kits, similar to the one that Allan Border's side wore in 1986. The kit has been selected for the three-game ODI series and it became the centre of attraction as it reminded the cricket fans of the golden memories from the past. According to Cricket Australia, pacer Peter Siddle was one year old when the kits were worn last time. While speaking to cricket.com.au, Siddle said that everyone in the team is very excited, when they found out that they will be wearing the retro kits. 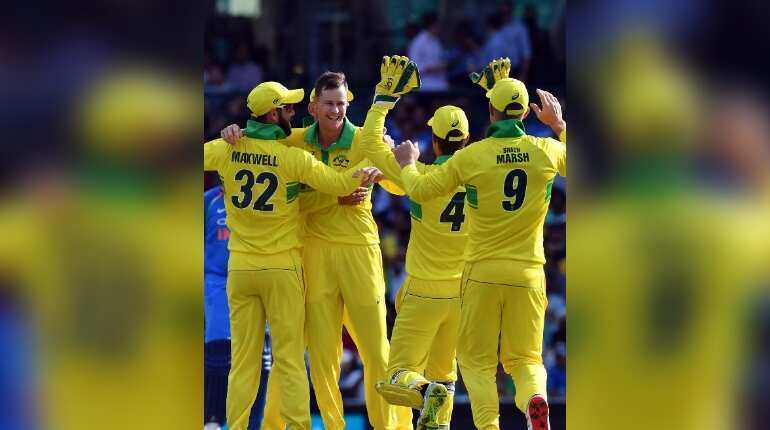 Australia defeated India in the first one-day match of a three-match series. Aussiess made 288 for five off their 50 overs after winning the toss and restricted India to 254 for nine. It was also their 1,000th victory in international cricket. 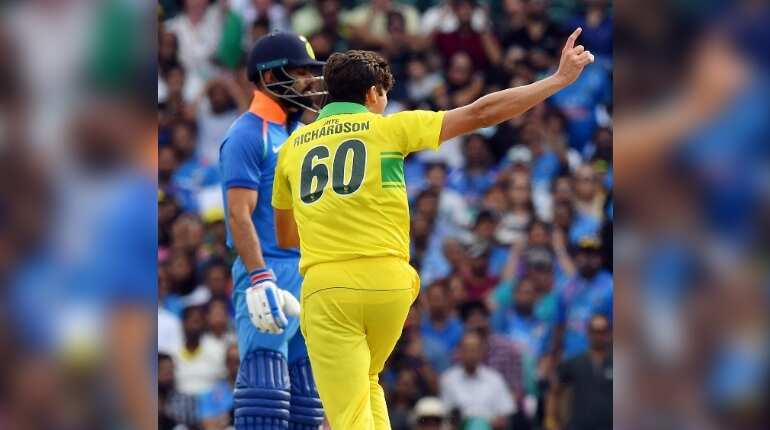 In the first ODI against India, pacer Jhye Richardson took four for 26 that helped the team to register a comprehensive win. For his crucial contribution, he was given the player of the match award. While collecting the award, Richardson said, "Credit to India as they gave us a run for our money in those middle overs." "I am very happy to get (Kohli's) wicket, I'll treasure it for a while but more than that, I'm happy with the win." 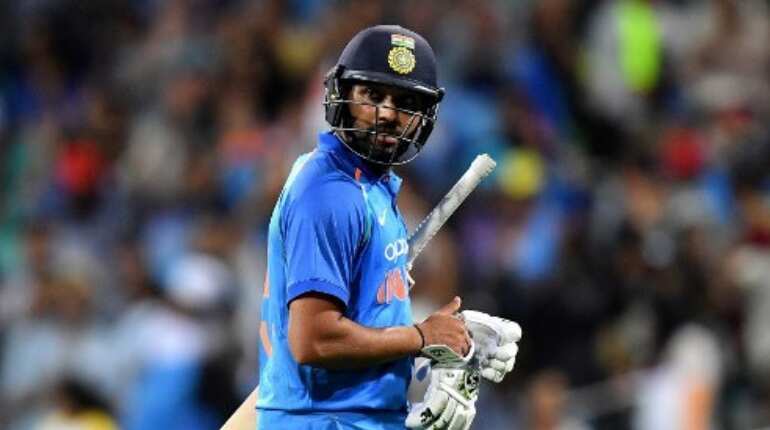 Rohit Sharma blasted 133 off 129 balls in a brave effort to keep India in the contest when the team kept losing wickets from the other end. It was his career's 22nd ODI century. 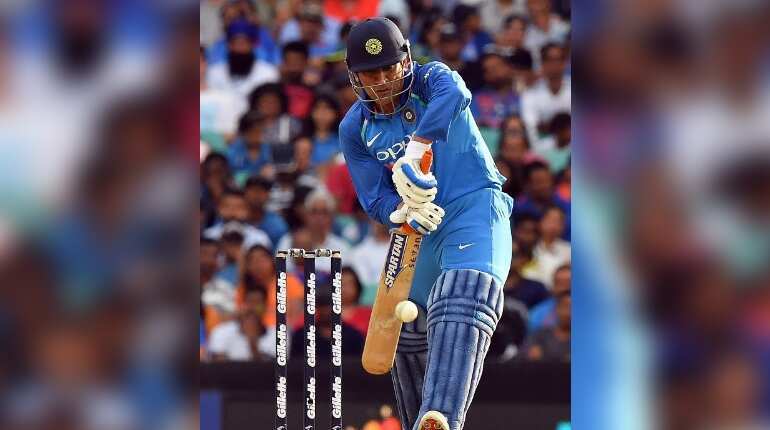 He partnered with former World Cup-winning captain MS Dhoni to put on 137 runs for the fourth wicket to stabilise India's rocky start. Mahendra Singh Dhoni has become the fifth Indian batsman to score 10,000 runs in one-day cricket. The Dhoni-Rohit partnership was ended by debutant Jason Behrendorff. In his 10-over spell, Behrendorff took two crucial wickets and gave 39 runs. He will be a key element for the Australian team in this series. The hosts now lead the three-match ODI series 1-0 but the team management was accused of poor selection by former cricketers. 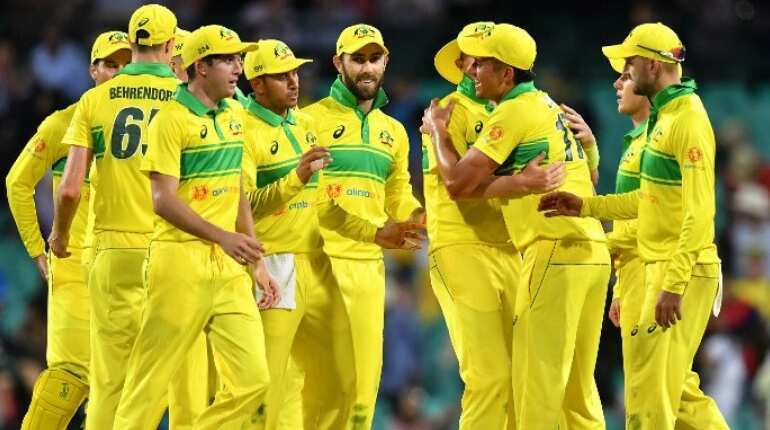 All thanks to a collective batting effort by their middle-order batsmen, especially Peter Handscomb, who switched gears in time to steer his side to 288 for five with his 73-run knock.